In an earlier post I had a hand check pic with a tube amp at the back. A few guys stated that they were looking for one. I picked up one of these for the bedroom paired with a set of B&W bookshelves with sound delivered via an iPad chock full of Apple lossless. Compared to the one I had in pic it's day and night. I know 3.5w sounds puny but with good speakers and decent music it's more than enough. Besides rather than clipping a tube at its max gives distortion in a wonderful way. mathsguy, Fatman, avtek and 1 others like this. 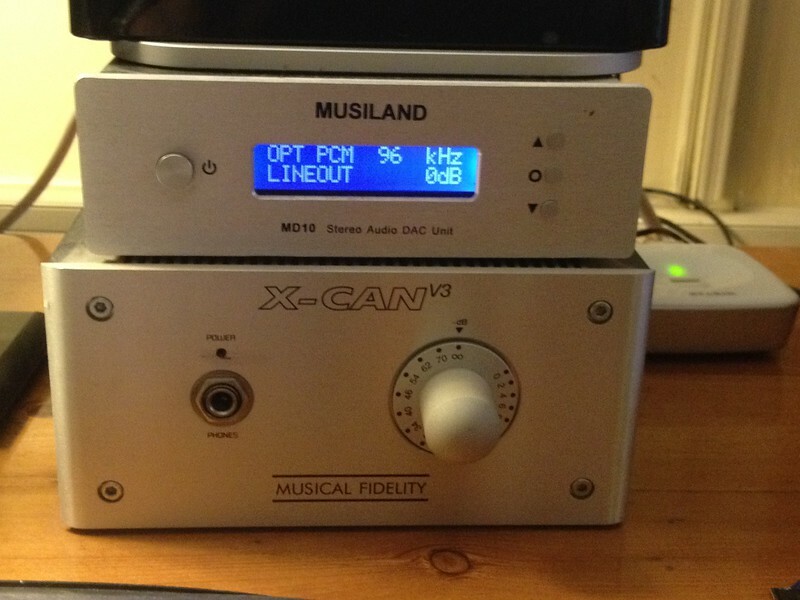 +1 for the audiophiles! I love my Paradigm setup. mathsguy and avtek like this. 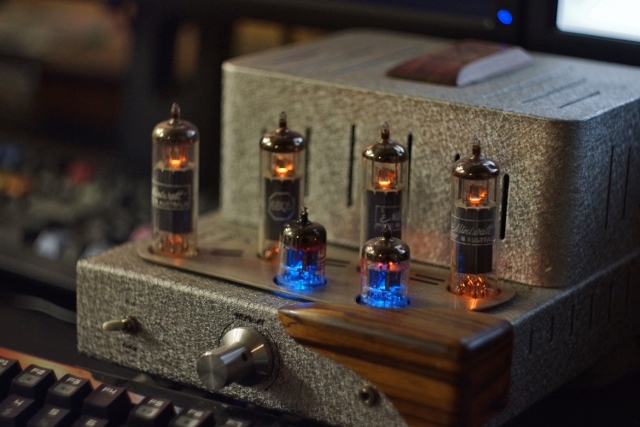 +1 Not only do they sound good - but nothing beats the smell of a valve amp hard at work! 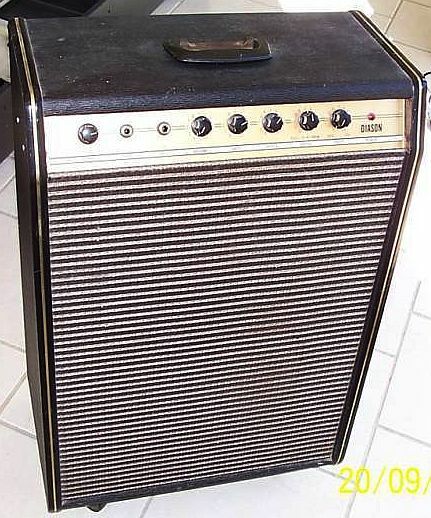 If you are on a budget - you can get good audio bang for buck by upgrading the caps and power supply before shelling out for those Cold War era tubes. I have one of these with a set of nice Kef 2 way speakers. In my last place it was my kitchen/dining disco set up. It made me happy. New place has a big open living area so it doesn't get as much use. Fatman and avtek like this. I have a vape shop named after me , a mod, an atty and now a bloody amp.... and STILL no spondoolies for the FM ... its wrong I tells ye ... WRONG! avtek and Mr Young like this. But like with vaping gear I don't own a whole lot of audio gear and will have to keep an eye out on a set of speakers....actually I have one in mind but dunno how well it'll go. Last edited by MCYL; 25-01-16 at 10:27 PM.